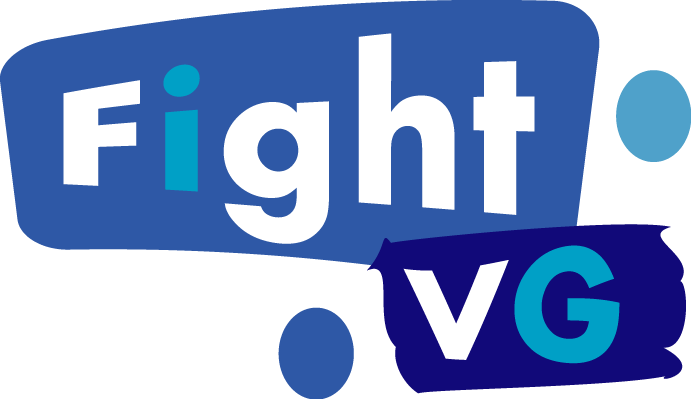 Two well known Super Smash Bros. Melee players have joined Team Liquid. Get more deatails on the sponsorships inside. Yes the Team Liquid is on the Smash Bros. gravy train. 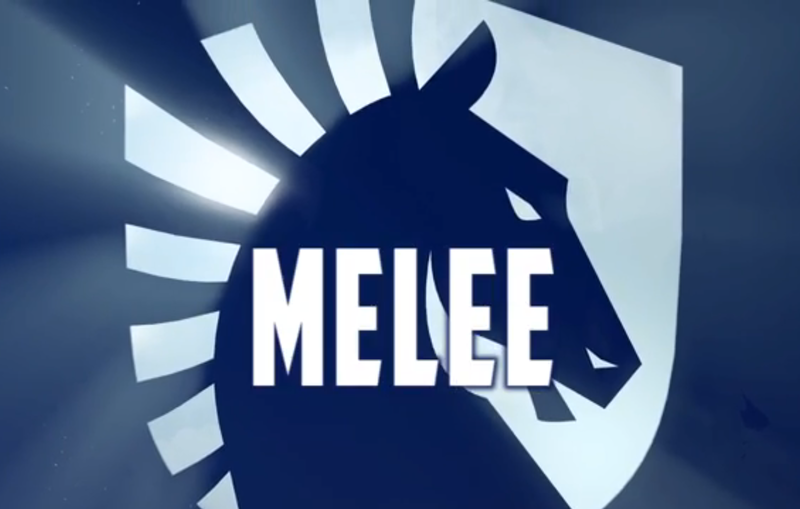 Team Liquid has announced they are creating a Super Smash Bros. Melee team. The first two players on the roster are Ken Hoang and Daniel "KoreanDJ" Jung. Team Liquid is mostly known for their StarCraft 2 and DOTA 2 teams. Below is a video from Team Liquid's official YouTube channel welcoming Ken and KoreanDJ to the Melee team.